“Israel” deployed its Iron Dome Defense System near Lebanon’s southern border, Col. Yoni Saada Marom, commander of Israel’s Air Force declared reflecting heightened “Israeli” concerns following the Iranian nuclear deal. Marom said that Hizbullah and other organizations close to the occupied Palestine’s border pose a potentially heightened threat against the Zionist entity though he refrained from linking this to the recent nuclear deal with Iran. Critics of the deal had warned that lifting sanctions on Iran would give it access to over $100 billion in frozen assets, with concerns that Hizbullah could receive an injection of cash and weaponry as a result. “Now we are dealing with the challenges and scenarios that we think the enemies from the north will bring. One of the scenarios could be that, like Hamas, they [Hizbullah] will try and challenge us with a variety of threats simultaneously – which is a great challenge – but we are developing our concepts of operation,” the colonel said. Marom revealed that more batteries are now operational near Lebanon’s border and additional soldiers had been trained to operate to the sophisticated systems. “As a military commander I cannot deal with their [Hizbullah’s] intentions,” Marom said adding that the “Israeli” forces should be ready for whatever Hizbullah chose to do. While not making details public, Hizbullah had declared that its military capabilities had been significantly boosted since 2006. The 2006 war with “Israel” martyred 1,200 civilians by “Israeli” strikes on Lebanon. 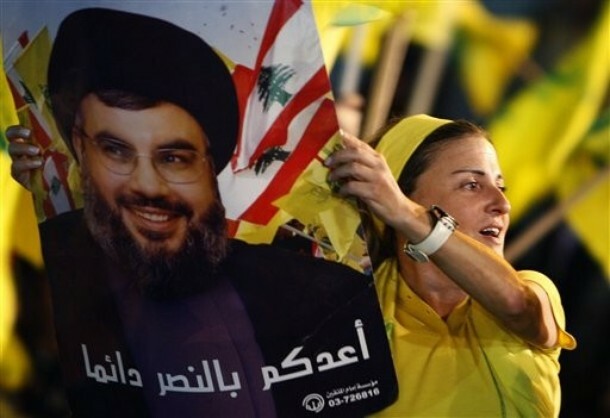 Hizbullah will never bow to pressure to normalize ties with “Israel”, party Secretary General His Eminence Sayyed Hassan Nasrallah said Tuesday.